Simon has worked for the financial services industry for more than 25 years, moving in to employee benefits advice more than 12 years’ ago. Simon is committed to building long term relationships with his clients, working with many corporate clients and charity organisations. He is passionate about understanding his clients’ needs and objectives, working with them to ensure they are offering the best in employee benefits design, implementation and communication. Simon holds the DipFA financial adviser qualification and is able to advise on all aspects of employee benefits including; pensions, group risk and financial education. Over 18 years in the industry Mark has worked with leading innovators on ways to encourage people to save more towards their retirement and has developed strategies to aid this; to the benefit of the members and increased return on investment for employers. Mark takes a collaborative approach, and works closely with his clients on an assortment of pension and benefit issues, providing leadership and creative solutions to meet these needs. He has specialist knowledge in the winding up of pension schemes, the need for governance and the implications of regulatory and legal requirements. Mark is passionate about the communication of employee benefits; keeping it simple and easy for members to understand and take action. He is currently writing a book on the subject. He has spoken at various leading benefit and pension conferences and is often quoted in HR and benefit publications. With over 25 years' experience in financial services and employee benefits, Ian understands the needs of the clients he works with. Ian specialises in workplace savings schemes, including group pensions, corporate ISAs, share plans, group risk and financial education. Ian passionately believes that financial education and advice in the workplace is essential to ensure employees can plan effectively for their financial futures. He believes good, plain English, and a multi-channel approach to communication should be a fundamental part of any employer's benefits strategy. And as such, Ian founded our online financial education tool, Mybenefitsatwork. Ian works with a range of clients, from major UK employers, global brands and charities across a number of different industry sectors. 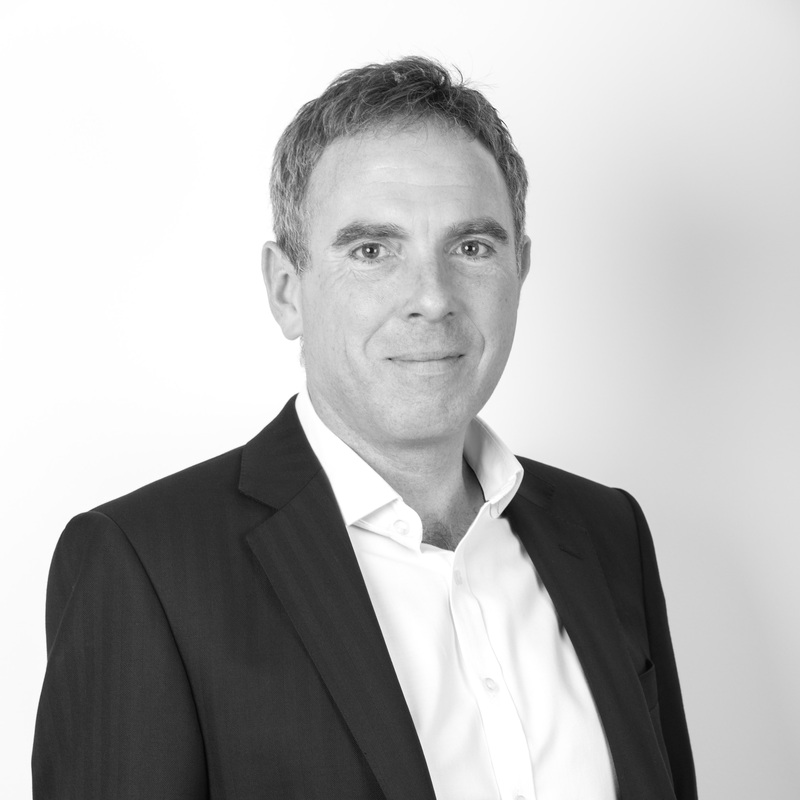 Neil has over 30 years’ experience in financial services, 18 of these specialising in employee benefits. Neil is passionate about his work; helping and advising his clients on the successful proposition, realisation and communication of financial education programmes, employee benefit implementation and pension scheme modernisation. 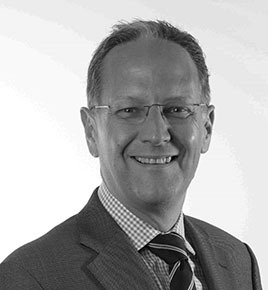 Neil holds the Diploma in Financial Planning, including the pensions specialisation and is Level Four qualified. 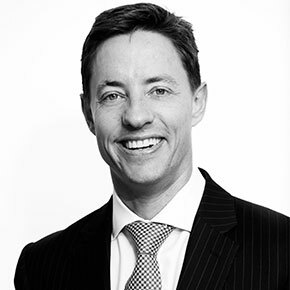 Neil has consistently held the position of an Authorised Adviser for 27 years. 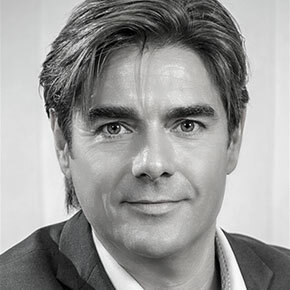 Martin has been specialising in employee benefits for almost 25 years and has been a key influencer in the development of business strategy, delivering on his clients’ employee benefits objectives. Martin has a wealth of experience advising employers, employees and Trustees on all aspects of Employee Benefits including: Reward and benefit strategies, flexible benefits, salary sacrifice, voluntary benefits, online benefits, total reward, employee engagement, employee communications, group risk, group personal pensions and auto-enrolment. Martin holds the G60 certificate and the diploma in financial planning. With more than 30 years' experience Hugh is a champion of financial education in the workplace and employers offering good employee benefits complemented by good communication. Hugh has worked with a number of employers on the successful design, implementation and communication of their benefits packages; including; pensions, group risk and healthcare benefits and financial education initiatives. He is a highly accomplished public speaker, having appeared on both the Radio 4 Moneybox programme, and the BBC Breakfast business news schedule and is a leading pension and benefits commentator. 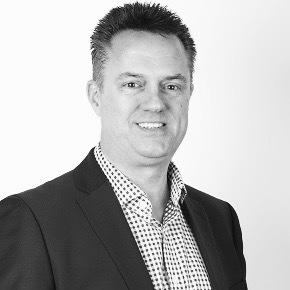 Darren has almost 30 years' experience working in the financial services and employee benefits industries. He is passionate about financial education and communication, and making a difference to the financial lives of the people he meets. Darren has worked with some of the UKs most impressive employers on all aspects of the benefits package. Darren is also a highly accomplished public speaker and a leading financial education pension and benefits commentator, frequently quoted in the press. He has also published his first book; Make Their Money Count - looking at how employers can deliver financial education in the workplace. 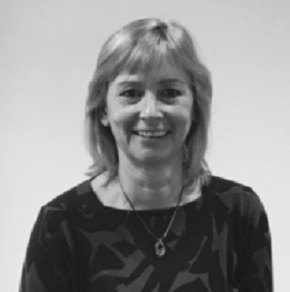 With 20 years’ experience working in financial services and employee benefits, Sue has developed a deep level of knowledge and understanding when interpreting the needs of her clients. Sue loves working alongside HR teams, helping them to achieve their goals. Her enthusiasm is infectious and it’s what helps set her apart from many others in the employee benefits sector. Sue’s approach to client service, supported by her team, is exceptional and it is something that she is passionate about. This is one reason why many of Sue’s clients come to her through a referral. Whilst Sue has a number of clients in the IT, technology and pharmaceutical sectors, she also has many clients in other industries. Clients range in size from small start-ups and SMEs to national organisations. Sue is able to advise on most aspects of employee benefits advice including pensions and group risk. 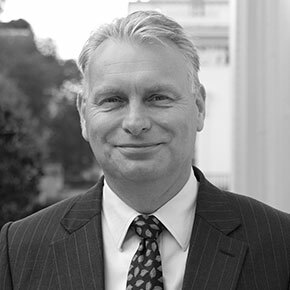 Matthew has over 20 years' experience working in financial services. Matthew is passionate about how we communicate in the workplace, using all the tools available to deliver multi-channel communications to engage with as wide an audience as possible. His expertise in the employee benefits and pensions arena is extensive. Matthew is at the forefront of Secondsight’s financial wellbeing initiative, linking the broader concepts of money and mental health with financial matters and traditional pension and benefits programmes. Matthew has been involved in new pension scheme launches, financial education programmes, wellbeing initiatives and flexible benefit design. He regularly presents at leading HR events and sharing panels alongside pension ministers and other industry experts. Neal has been a Partner at Secondsight for over 9 years and has a wealth of employee benefits experience. Neal has worked with a number of employers to increase their return on investment on their benefits spend. Neal is passionate about helping employees understand their benefits through simple, easy to understand communication. 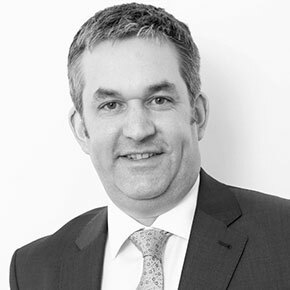 Neal is able to offer advice on all aspects of the employee benefits package; in particular pensions, salary sacrifice and group risk products.